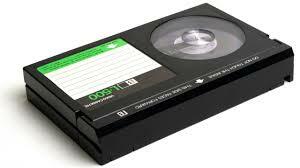 We use the latest technology to enhance all of your audio tracks. State of the art noise reduction, track normalization and equalization are included. 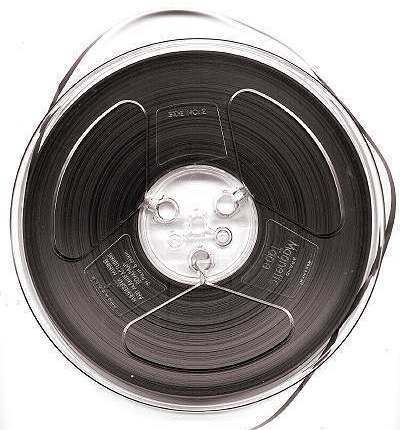 Dig out those old Reel-to-Reel audio tapes and preserve them to Compact Disc. Price: $15.00 to CD (up to 74 minutes). 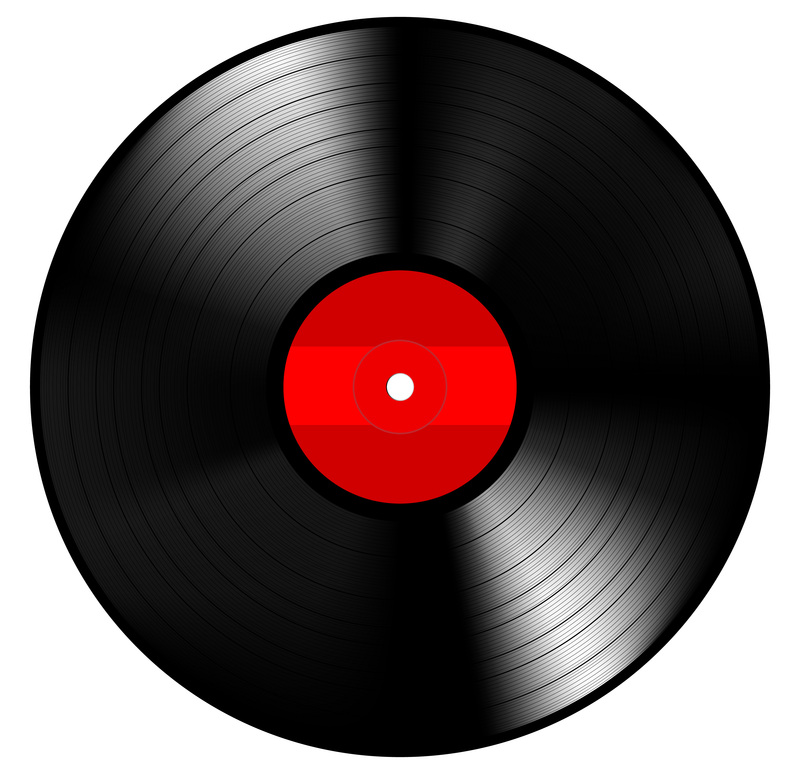 Can't find your favourite Vinyl on CD? Problem solved! 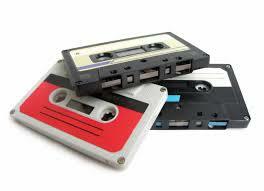 Have some old priceless Audio Cassettes? We can transfer them to CD's. 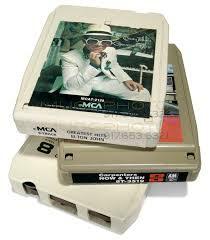 The 8-Track Tape...An oldie but a goodie. Let us put them on CD's for you. You probably won't miss the "clunk" between tracks! Much time and care is taken to assure that your videos are transferred with their original quality or better. 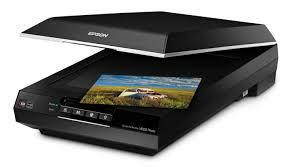 Let us transfer your precious film to DVD. We transfer using frame by frame capture creating breathtaking results. 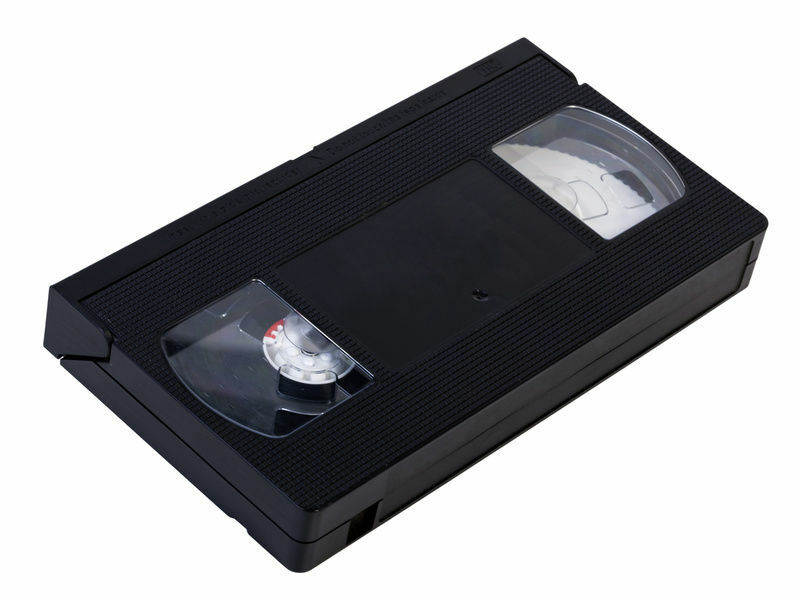 All tapes are digitally captured and edited to remove blank spots and bad video. All DVD's have custom labels, menus and chapter points. Price: $20.00 per 2 hour DVD. 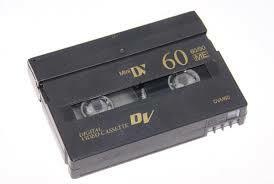 Camcorder tapes are transferred with the same care and quality as VHS and Beta tapes. Our DVD Slide Shows are second to none. Have us make you a custom show for any special occasion...birthdays, anniversaries, proms or tributes. A combination of photos, digital images, slides & video can be used along with your choice of music. 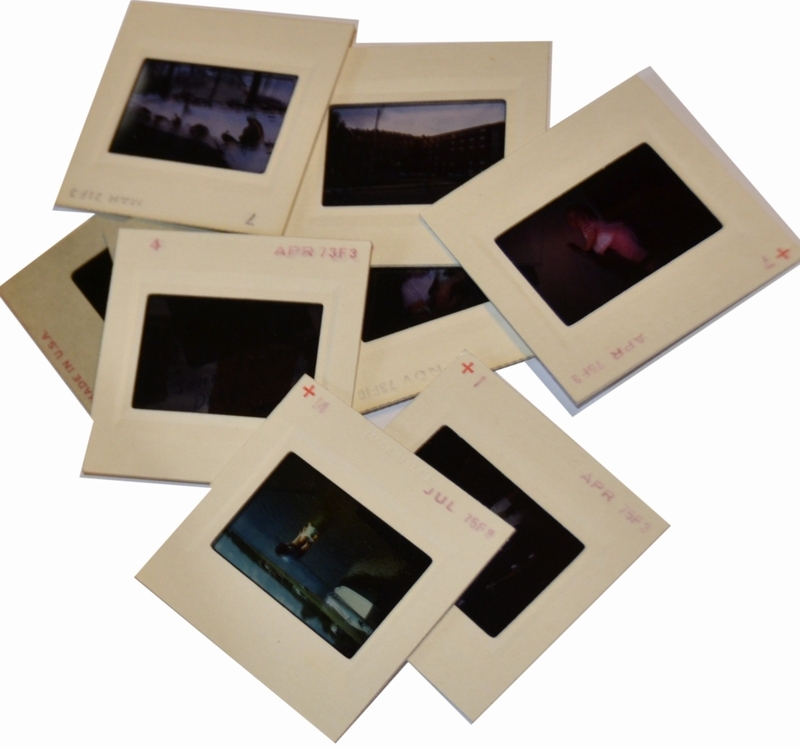 Photographs can be digitized in a variety of formats to suit your needs. They can be stored on whatever media you choose. Price: Photo image only: $0.50 per image. Slide Show on DVD: $1.00 per image. Slides are digitized using Nikon LS-4000 Scanners. High quality is a must...."Digital ICE Technology" is enabled to remove dust and scratches. Thank you so much for immortalizing our parent's memories and lives. The professional slides with great transitions and songs made for a great show. What a gift! Thank you for helping us give an incredible present! Well done! 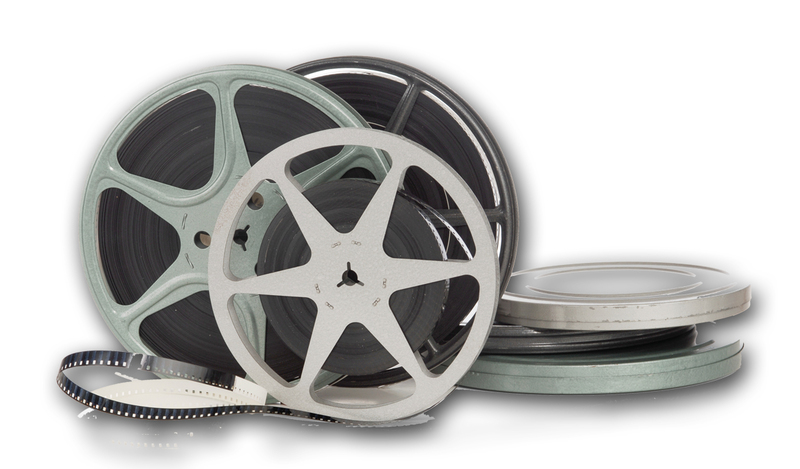 Digital Motion Productions is Niagara Region's premiere analog to digital transfer specialists. Copyright © 2007-2019 Digital Motion Production. All Rights Reserved.